1. Mutual benefit: Our offer will be reasonable, our price will be cheaper in the same quality. 2. Customize: We can make the product as your request, Shape,Quality and packing can meet your request. 3. OEM and ODM: Print your Logo and custom your products. 4. 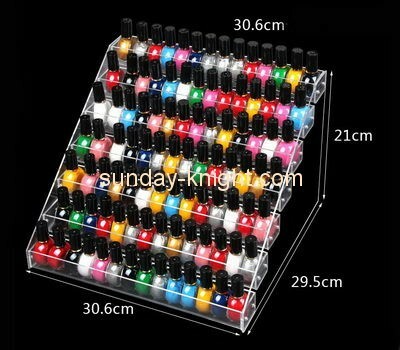 Mix order: We accept mix order, different model and small quantity order. 5. After sale service: We will meet all your requirements after some part is not good.